Recipe: Skinny Blood Orange Margarita | Cook. Vegan. Lover. 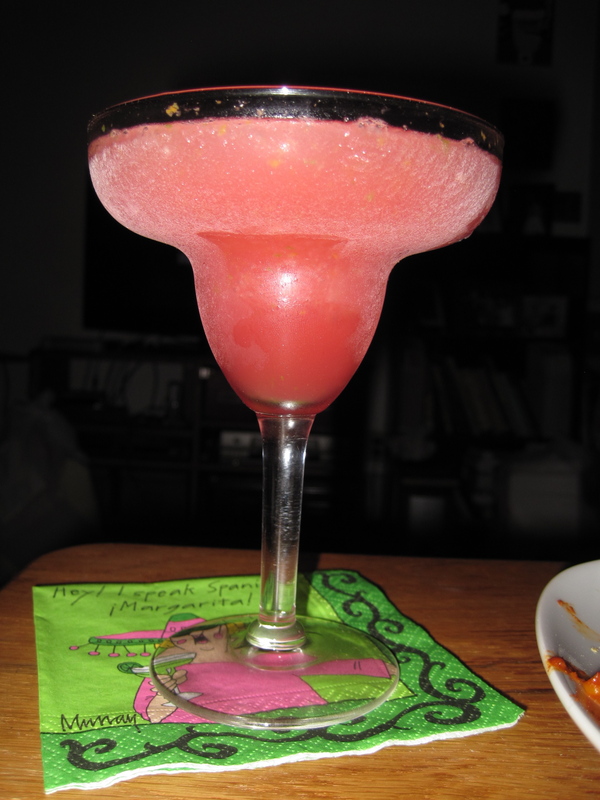 This entry was posted in recipe and tagged blood orange, drink, lime, margarita, recipe, tequila, vegan. Bookmark the permalink. Love blood orange juice- this looks like a great way to use it! Perfect! I love cocktails, but I hate all the calories that come with downing two or three (or um, four) drinks. Thanks for this. I love fun napkins!!! 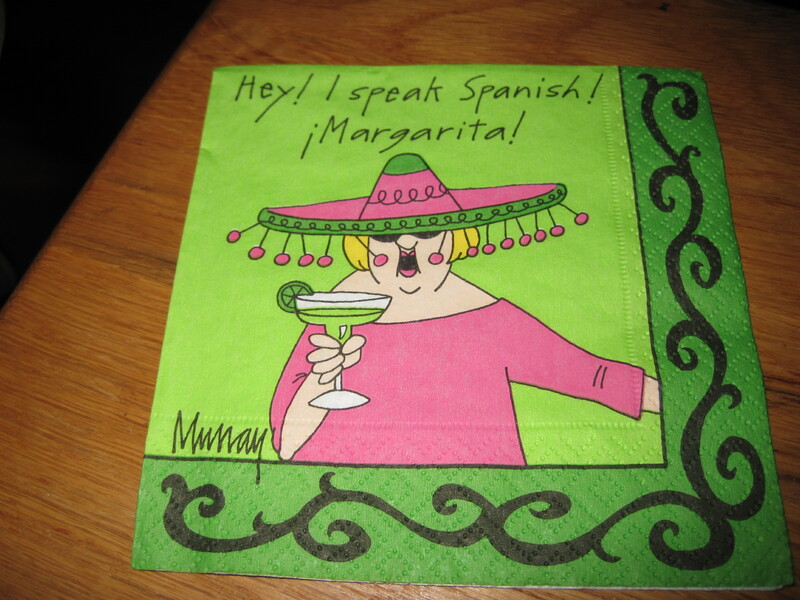 The margarita sounds great! !